Looking For Local Paving Contractors? 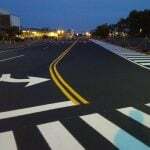 EastCoat Pavement Provides Top-Ranked Asphalt Contractors Right Near You! 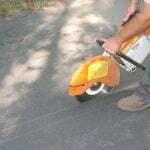 If you are in local Connecticut resident searching “pavers near me” or “asphalt contractors near me” look no further. 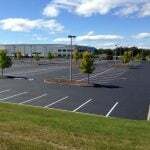 EastCoat Pavement services are the right local paving contractors for your commercial paving & repair needs. 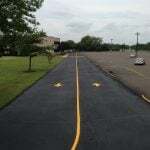 Of the commercial paving companies in CT, EastCoat Pavement provides a process and service unlike any other. To get started with a free quote, fill out the form or call 860-669-6500 to get scheduled today! Hours Of Operation: 9am-5pm, Mon.-Fri.